All of our Plywood trim panels are made from 4mm Birch 3 ply sheets. 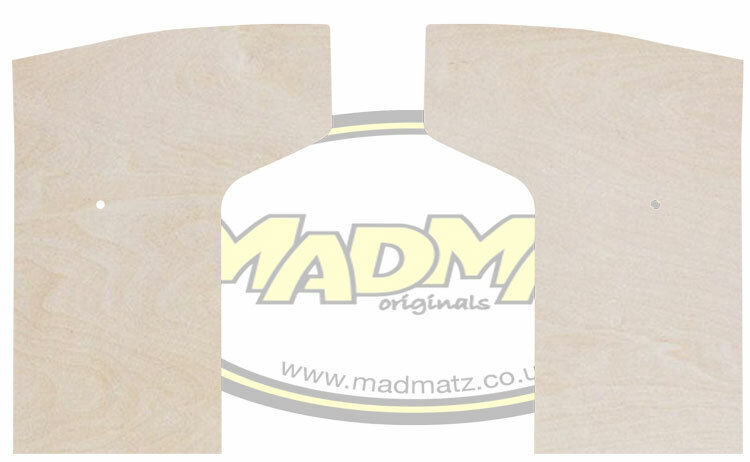 Precision cut on our own CNC router these are a faithful reproduction of your original panels ready for you paint, varnish, oil or cover with a fabric or upholstery vinyl. 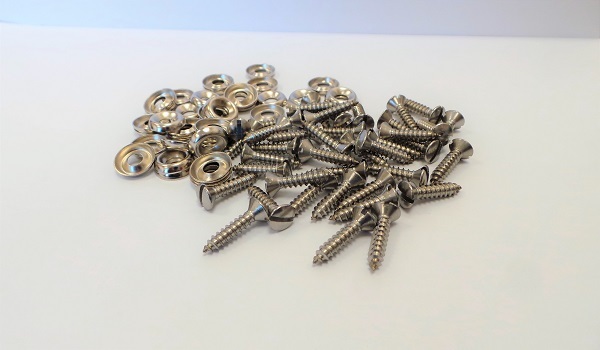 We also stock screw and cup washer sets to complete the fitting process. 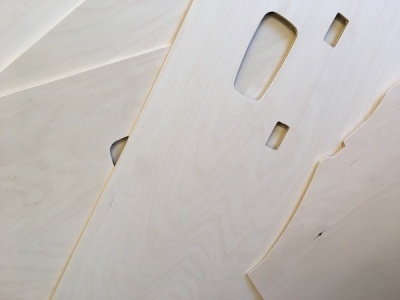 Our Split Screen Window Plywood front door cards are all precision cut here on our own CNC router to ensure that they match the originals in every way.